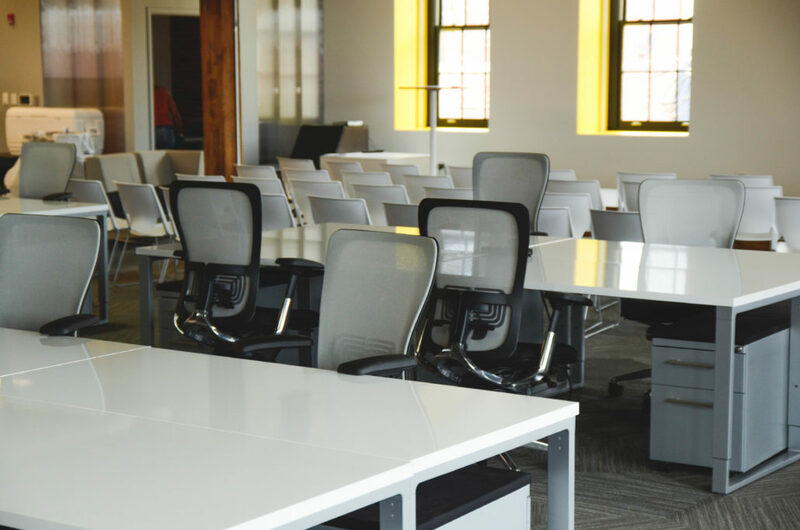 So you know it’s time for a new office space, but you don’t know where to start. You will have questions along the way, that’s why you need to bring someone along that has the answers. 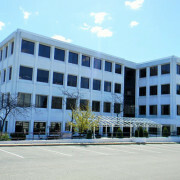 Using a commercial real estate broker will help you in your journey of finding the perfect spot. 1. Square Footage – How much is just right? The first question you need to ask yourself, and your broker, is how much space is the right amount? To answer this question, you need to understand the needs of your business and what your growth might be in the next few years (depending on how long you are looking to sign a lease for). Share details about your business with your broker. They can help you determine what a amount of square footage will match your needs. 2. Does the parking situation work for your business? 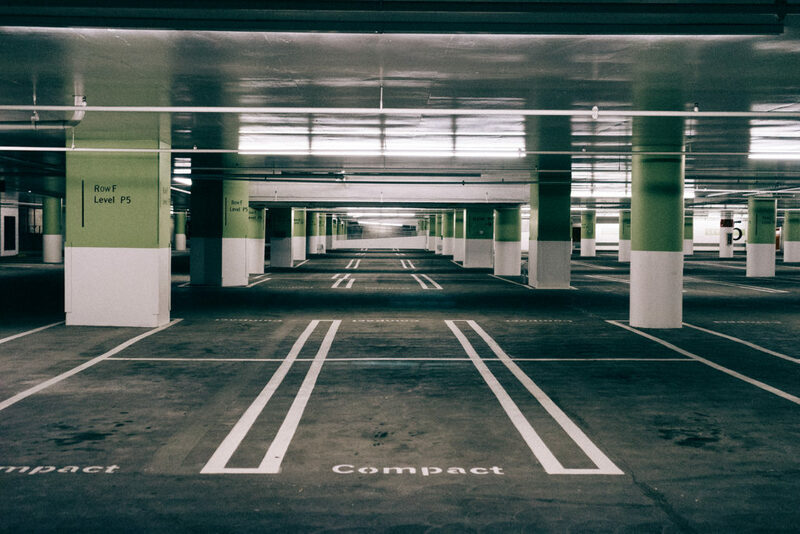 There are varying factors to consider when evaluating a parking situation. You will also need to answer these questions: What is the minimum amount of parking spots you need? 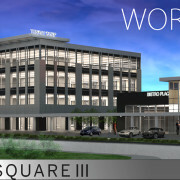 Do you need VIP parking for c-suites and executives? Do you require covered parking? 3. What price point are you comfortable with? Determine a budget and stick to it. You do not want to commit to a long or short term lease that you are not comfortable paying. Be honest with your broker so they can make sure they check off all of your boxes and come in at or under budget. 4. Does the layout work for your business as is? A turnkey space is ideal. 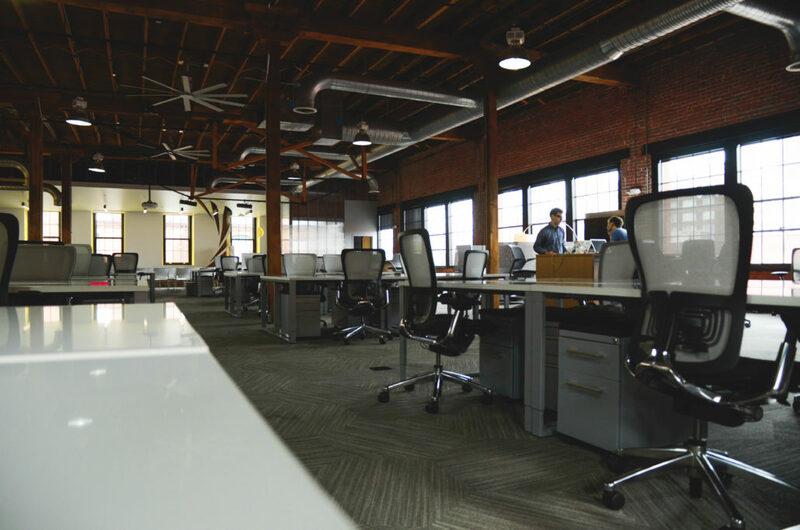 Does the layout of the office space make sense for your company right now. Cosmetic changes are easy to make, and often alright with the landlord. Structural changes can be done, but take more money and may not be approved by the landlord. 5. Does the space have the amenities you desire? A kitchen, a gym, even an in-house cafeteria some amenities in office buildings. Let your broker know what is important to you and your company so they can deliver exactly what you’re looking for! Do your best not to compromise what you want in a space, you don’t want to look back and regret your move. 6. Is the lease term the correct length? 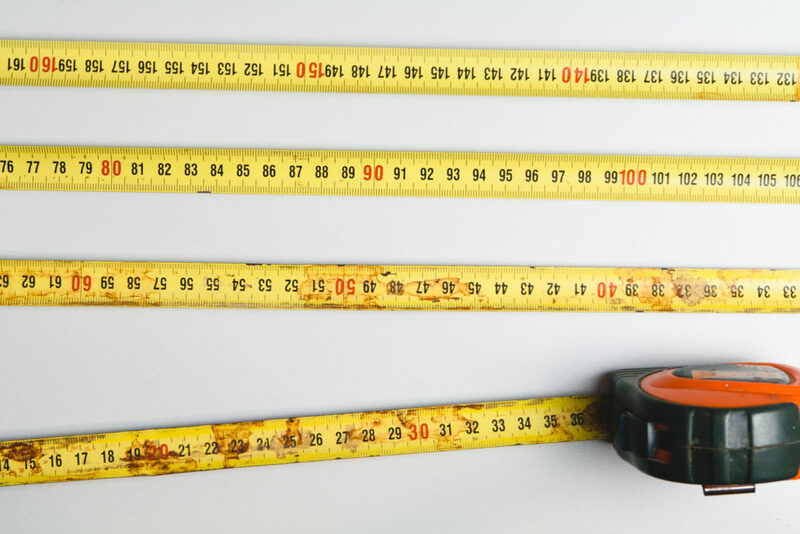 You and your broker should talk about what makes sense for a lease length. Your broker is there to read and understand the fine print of a lease. All of the stipulations should make sense for the leaser and the leasee. 7. Location – is the potential office space easy to get to? Being centrally located is a huge plus. 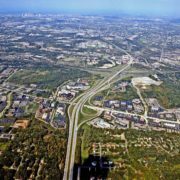 We’ve highlighted why Beachwood and Independence are great places to house your business. So many towns just outside of Downtown Cleveland offer great incentives for businesses opening doors there. Think about your employees and if you ever work offsite – what location makes the most sense? 8. Who manages the property? At The King Group – we highly value our tenants. Servicing our properties is extremely important and always top of mind. If we can’t find one of our properties for you, we can help you find the perfect building for your business. As we approach the holiday season, The King Group visits all of our properties to decorate for the holidays. 9. How is the signage visibility? You want to examine if your companies signage will be and what traffic is like at that location. Is it important for your company’s signage to be visible from the street? How much traffic (foot and/or automobile) passes by the building? Learn about the signage opportunities at the building you are looking at. Your broker can help work this into a deal if it is important to your company. 10. Does the space come with furniture? Find out if furnishings are included in the lease. 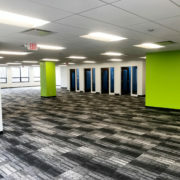 Depending on your business and its needs, it may make more sense for you to look for only spaces that come with furniture. This can include items such as: desks, chairs, sometimes even computers. This can add to your monthly rent, but sometimes pays off in the long run if you don’t want to invest in purchasing furniture. 11. Who are the neighboring businesses? Think about what types of businesses you want to be surrounded by. Do you need to be close to restaurants for you and your employees? Are you close to your competition? And, is that a good or bad thing? You and your broker can do your research in the building and surrounding buildings and scope out what’s around your potential new office. At the end of the day, your broker can, and will, guide you through this process. 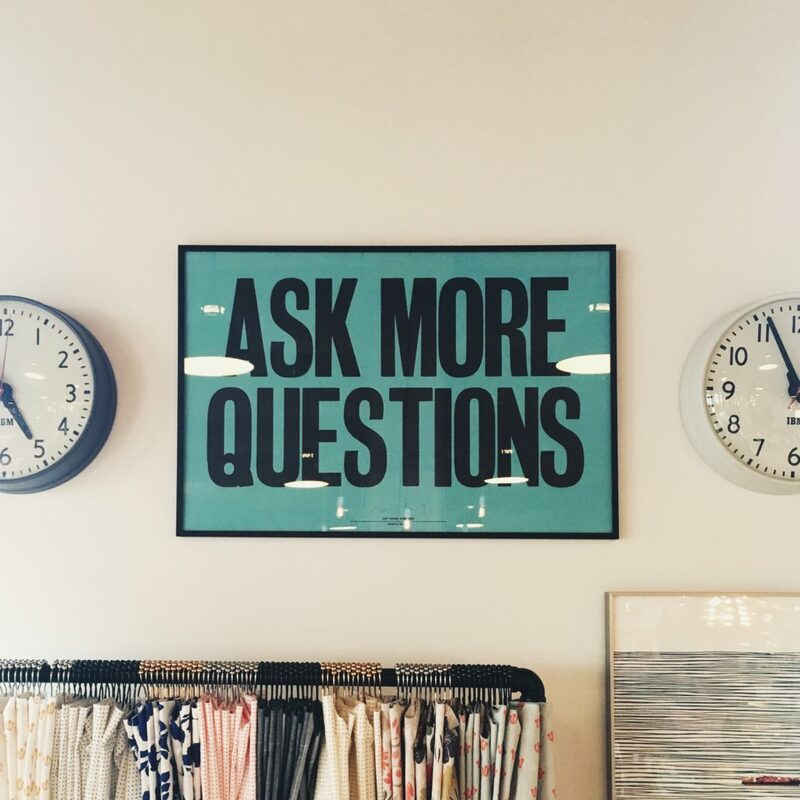 At The King Group, we know what questions you have, and what questions to ask, to get you into the best office space for your business. Looking for a commercial real estate broker? Contact our VP of Leasing and Tenant Relations, Julie White, at 216-245-0689. 4 Benefits of Doing Business in Beachwood Welcome to Independence, Kalibrate!